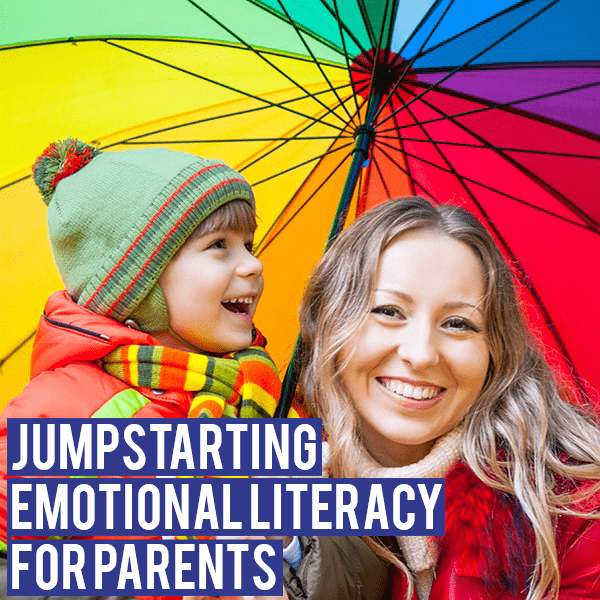 Just as children are learning to build linguistic skills through spelling, reading and writing, they can build their emotional skills by understanding emotions, naming them and using them advantageously. We offer emotional learning as a facet of educating children, parents and teachers because they are intertwined, synergistic and represent the future. Development of Emotional Literacy will allow children to be more successful in every area of their lives. 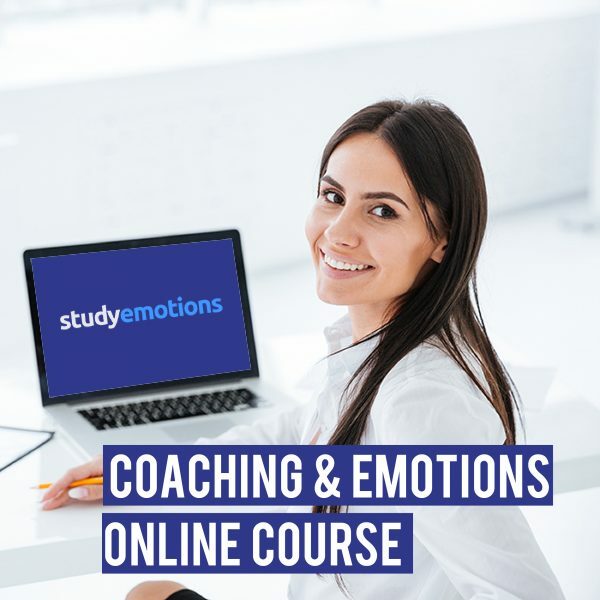 Our programs will help you understand emotions in a new way and learn how to embrace them as a practical tool rather than seeing them as an adversary. Why Emotional Literacy for Children? Imagine the difference it would make in children’s lives if they saw their emotions as tools and supports rather than something embarrassing to avoid. If children could listen to the message and wisdom of their emotions, understand how to navigate them and have the skill to shift emotions they would be better prepared to face a world that is ever more rapidly changing. Why Precision Matters in Emotional Learning? Being emotionally literate means that you listen to and can name your emotions. It means you understand them and use them as support tools. We are always experiencing an emotion and, at times, more than one. Each emotion gives us information which forms the basis of our decisions. Precision identifying the emotion we are experiencing is important if we want to make wise choices. 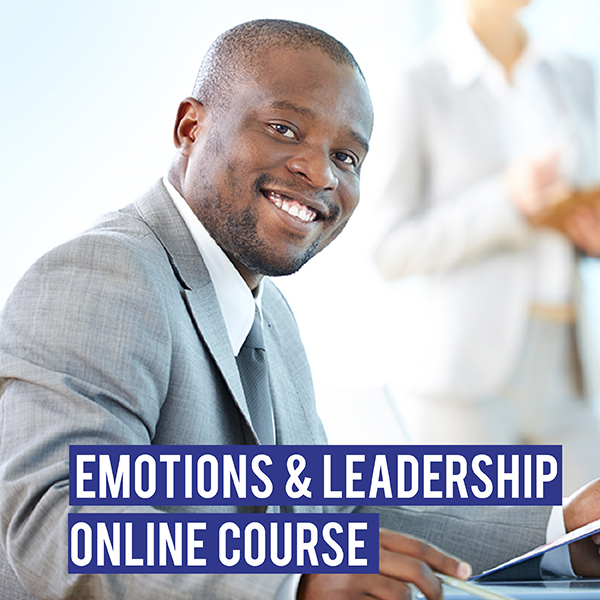 Understanding the emotions others are experiencing is vital for effective interaction. Emotional Literacy is the practical tool that allows us to put our emotional intelligence to work. Here are the 3 steps to emotional literacy. Listen to the emotion(s) you are experiencing. Reflecting on the message it has for you or the information it is communicating. Learning to articulate it in a useful way. Every emotion has a story, an impulse or predisposition and exists to support us. 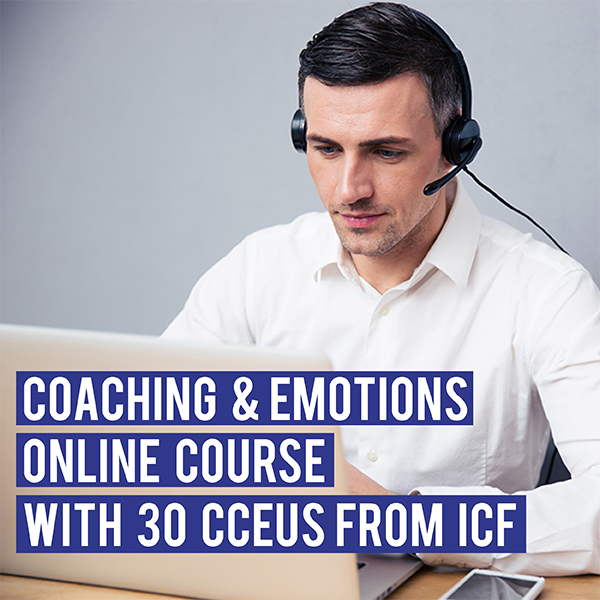 By joining this program, you will learn how to deconstruct emotions so that you benefit from the information they are offering, understand how you might choose to react or respond and the purpose of having the emotion in the first place. Emotions are neither random or vague. We can learn to identify them precisely and use them as a tool that helps us live a more satisfying life. 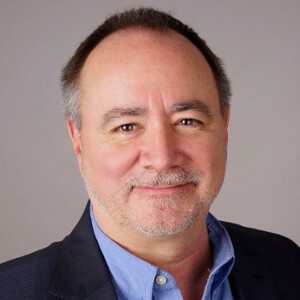 Dan is a Coach, Trainer and Author working with parents and educators worldwide. 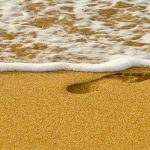 His background in education, 17 years as an ontological coach and 12 years delivering organizational and coach training have prepared him for this work. For five years, he has been working with administrators, teachers, internal coaches and support staff in public schools in the U.S. Dan sees that his work in Emotional Literacy is filtering into the classroom and becoming an integrated part of students’ learning. The outcome is that children and adolescents gain a set of life skills that dramatically changes their ability to navigate life. 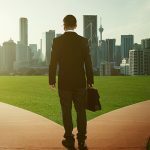 His roles have included working internationally as COO and CEO of Newfield Network considered one of the premier coaching schools globally where he was also a Senior Course Leader for eight years. He is the co-author of a new book called “The Unopened Gift – A Primer in Emotional Literacy”. 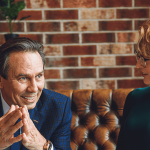 Dan has taught, presented and coached with leaders and organizations in the U.S., Canada, Europe, South Africa, Singapore, India, Pakistan, Latin America and Jamaica. Born in the U.S., Dan currently lives in Barcelona and has lived in Africa, the Middle East and other parts of Europe.